Buying a new home? Haven’t sold your current home? A Bridging Loan arranged through Curtis Financial provides short-term additional finances required when buying a new home without having funds from selling your current home immediately available. Bridging finance simply ‘bridges’ a temporary gap; a gap that will be closed permanently in the near future when other expected funds arrive. In the short-term a Bridging Loan is simply another type of bank-approved finance enabling purchase of a new property before having sold an existing property to release funds necessary for the purchase. Bridging loans are provided on the basis that you can’t afford both loans long-term and are specifically offered only as a short-term solution (typically on a 12 month arrangement). Existing home is worth $500,000 and you currently owe $200,000 to ABC Bank. New home is being bought for $600,000, but you haven’t yet sold your current home. To buy the new property, you need to borrow the full purchase price of $600,000, plus costs of $27,000 (total of $627,000). ABC Bank provides a bridging loan of $827,000 (total to buy new property, plus what you currently owe on existing property) on a 12 month bridging term. 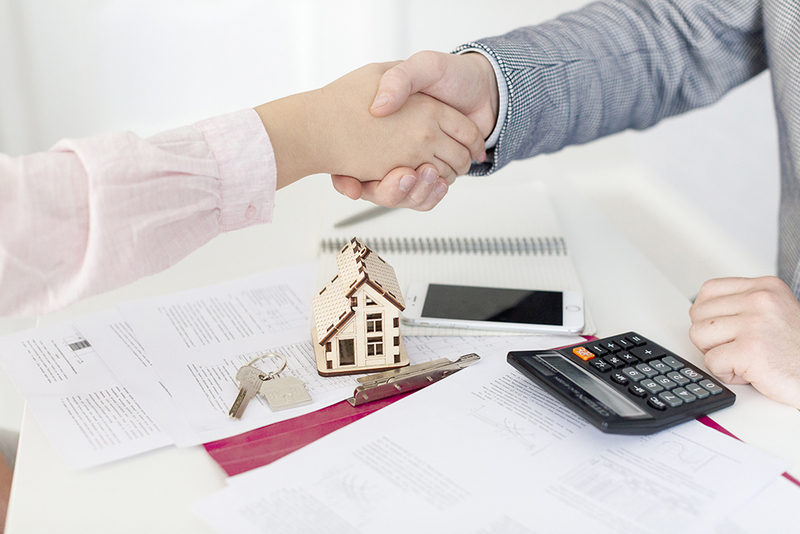 The primary condition of this bridging loan is that you immediately sell your existing home and repay at least $450,000 upon settlement of the sale. 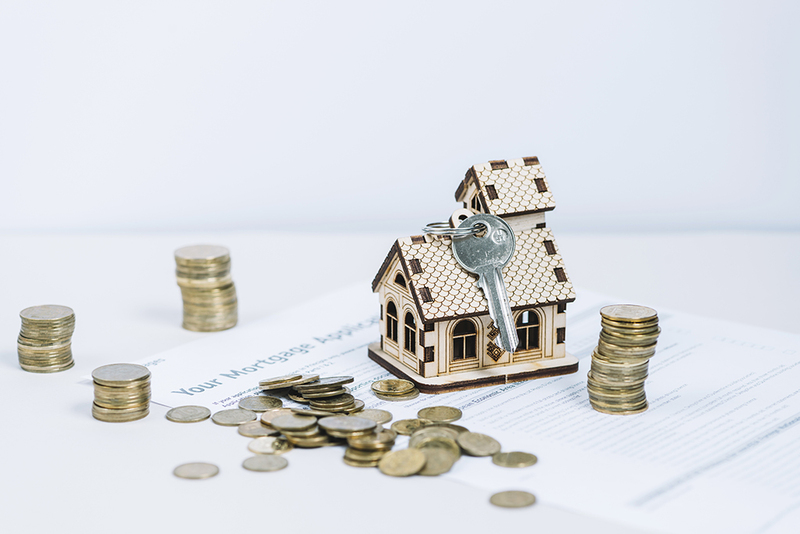 Essentially, once your existing home is sold and you’ve repaid the agreed amount of the bridging loan, you are left with an ongoing regular home loan of $377,000. No catch, simply a wise precaution. Banks approve bridging finance on the strict condition that your existing dwelling is sold within a reasonably quick timeframe, with sale proceeds immediately used to repay the bridging loan down to a level where, based on your income, you can afford the ongoing regular loan. Don’t let this double-loan aspect and the strict conditions attached unduly worry you. With the right broker – Curtis Financial – and reputable bank organising your transaction, your concerns can be reduced significantly. Will I pay a penalty higher interest rate? No! It’s a common misconception that bridging loans are charged at higher rates of interest than other home buying loans. Most banks offering bridging loans apply the same rate you would normally qualify for with a standard home loan. Can I switch banks for better interest rates to refinance my loan and still get bridging finance? Yes! This is a fairly common occurrence. Good brokers and wise customers regularly search for open market rates better than those their current bank offers when refinancing. Often their existing bank doesn’t offer bridging loans anyway, forcing them to refinance with a bank that does. 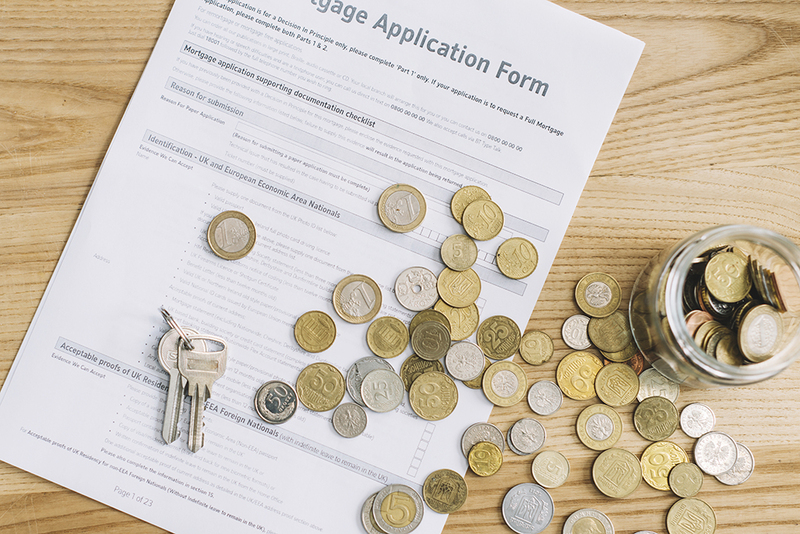 Do I need a deposit saved in order to qualify for a bridging loan? Not necessarily. If there’s enough equity in your existing property, you could borrow the full purchase price and costs for the new property. Certain lenders may require some savings demonstrating your ability to meet increased interest repayments during the bridging period. If you’re in the ‘buying but not yet sold’ situation, get in touch with our experts to dispel the myths, explain how bridging finance can help, and to assess whether you qualify for a bridging loan – with or without a deposit. Call Curtis Financial on 1300 738 757 and we’ll take the worry out of arranging your Bridging Loan.